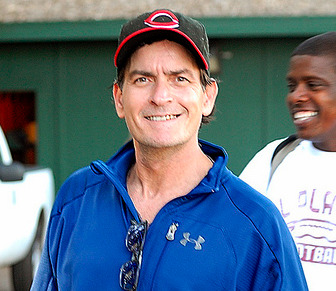 Well, it’s official — “Two and a Half Men” is off the air, and so is Charlie Sheen. Time to ask the Hollywood question it’s never too soon to ask: what’s next? 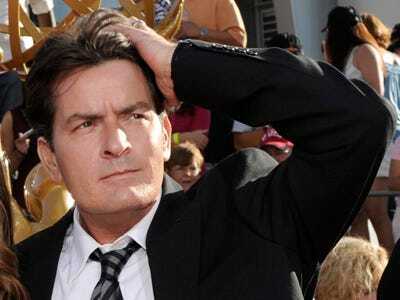 It seems a safe bet that Sheen won’t be finding a new home at CBS anytime soon. And those rumours that he was getting a comedy show called “Sheen’s Corner” on HBO turned out to be patently false. 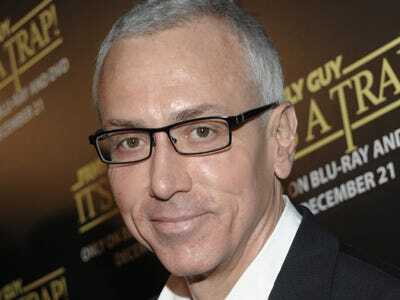 But we can think of a few shows that would welcome Tinseltown’s newest ranting, raving, anti-Semite. You better believe that Dr. Drew Pinsky's entire staff is on the phone right now, trying to figure out what it'll take to get Sheen onto the recovery reality show. Sheen would make former subject Janice Dickinson look like a paragon of normalcy. 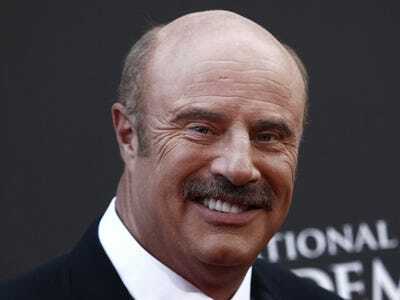 Not so fast, Dr. Drew -- Dr. Phil McGraw beat everyone to the punch for Ted 'The Golden Voice' Williams' big breakthrough this year, and he must be itching to give Sheen some tough love. Sheen might like the idea of this better than he would 'Celebrity Rehab' -- the attention would be solely on him. Yeah, this might be more Sheen's speed. TruTV's show 'Rehab: Party at the Hard Rock Hotel' has absolutely nothing to do with healing -- it's about the goings-on of the hottest club in Sin City, Rehab in the Hard Rock. And we already know Charlie loves a weekend in Vegas. E! has probably been stockpiling footage for months now -- in fact, we wouldn't be surprised if this special aired within the next month. How about calling in 'Dancing With the Stars' champion Jennifer Grey to talk about shooting 'Ferris Bueller's Day Off' with Sheen? Those were the days. 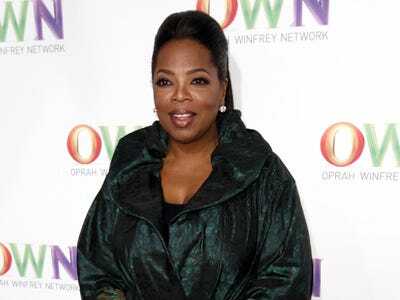 Winfrey's new network is a little low on buzz right now -- and she's probably had the lucrative intervention-show subgenre in the back of her head for a while now. 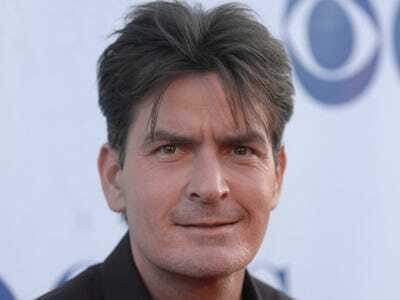 Why not build a program around Sheen's comeback -- or have a recovered Sheen host a documentary series following the cleaning-up journeys of others? Hey -- remember when Pee Wee Herman was known as a movie theatre pervert? His comeback got a boost when he made zany appearances all over the late night talk show circuit. 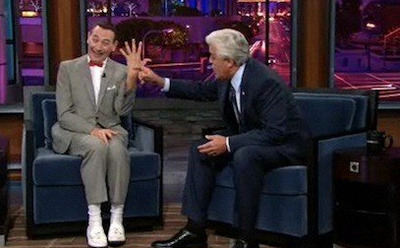 If Sheen's willing to play ball with late night writers, he just may get a chance to show up and make people laugh. If there's one thing we've learned from this mess, it's that Sheen enjoys talking on the radio. So why not pull a great publicity stunt and give him his own chunk of airtime? His political incorrectness has now reached Stern-like levels. Things may go horribly wrong, but if they do -- at least it's only radio. 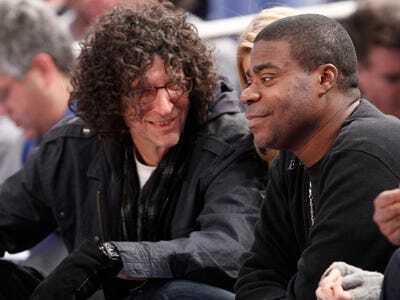 Sheen's role in 'Major League 4' is looking iffier by the minute -- so you can bet that once baseball season gets underway, his agents will be plunk him in a seat, tell him to keep his mouth shut, and watch happily as the cameras pick up his face again and again. Yes, really! Supposedly, Sheen's ex-wife Denise Richards is begging to appear on the Bravo show. And if Sheen's plan to move all his children near him somehow succeeds, he'll be constantly in the background. He's already friends with just about everyone who makes it. We're just saying. Now find out where reality stars landed when they aimed for Hollywood success.